Multi-point source. Composed of 154 beads with colour temperature 3200K and 154 beads with colour temperature 5500K, it achieves high color-rendering LED light source but low energy , high intensity in the centre illumination area, better balance natural light and no shadow. 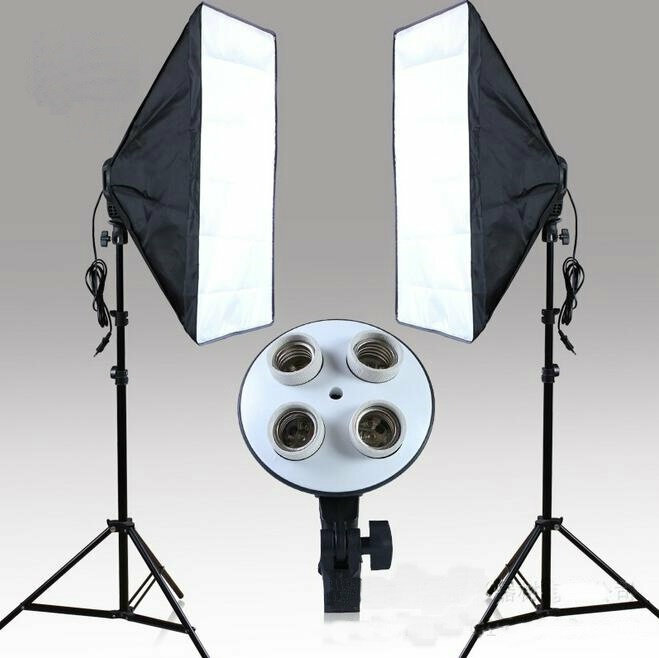 Based on the professionally YONGNUO-designed LED constant-current driving technique, it supplies constant and visual brightness output to get an better capturing at any angle.